Welcome to the new Missionary Directory. Click on continents to the right. 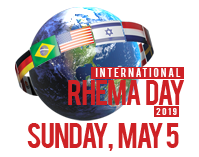 If you are a missionary listed and want to change or update your information, please contact the Rhema Mission Services office by phone at 918-258-1588 ext. 2349 or by email at missionservices@rhema.org. *Note you must be an RMAI member to be listed in the missionary directory.